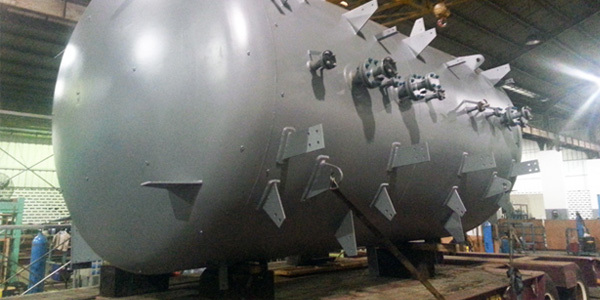 USPL design and customize the Pressure Vessel to meet the client requirement. 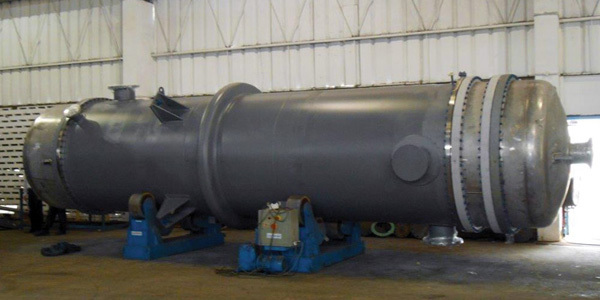 It comply with international standards to ASME, API, NORSOK, DOSH & MIGAS requirements. Our capability includes weld overlay and cladding in exotic material with high pressure rating and application. USPL provide thermal design and complete solution to fulfill the client specification and requirements. 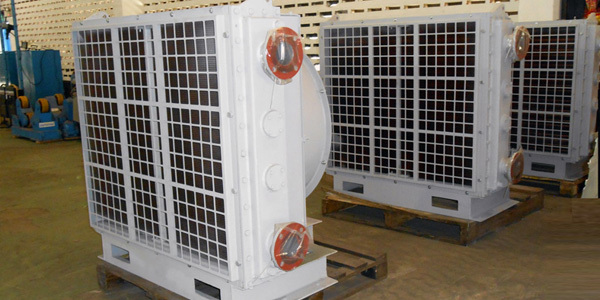 We guarantee both the thermal & mechanical performance for any heat transfer equipment that we design and fabricate. USPL design and fabricate ACHE as accordance to ASME SEC VIII DIV.1, API 661 and TEMA code. We are capable to supply all types of Finned Tube configuration with Extruded, L, LL, KL & G in Carbon steel, Stainless steel 316, 304, CuNi and Aluminum material. 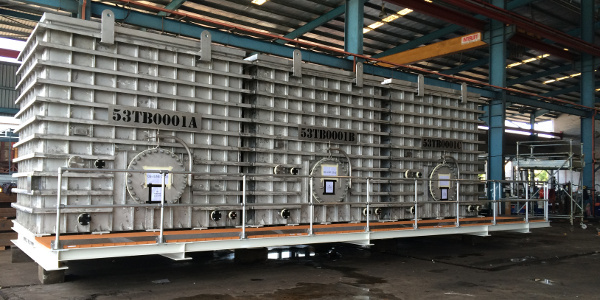 USPL design and fabricate Tank as accordance to API650, Roarks & Young Formula. Tank's design includes Cylindrical, Rectangular and Complex shape and not limit to any size restriction.